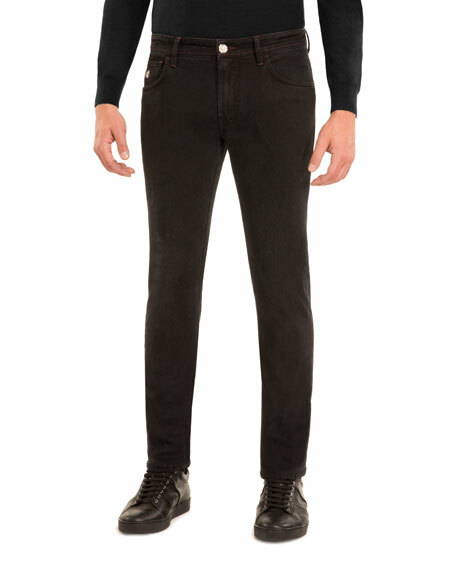 Stefano Ricci jeans in stretch denim with contrast stitching. Tile patch at back waist. 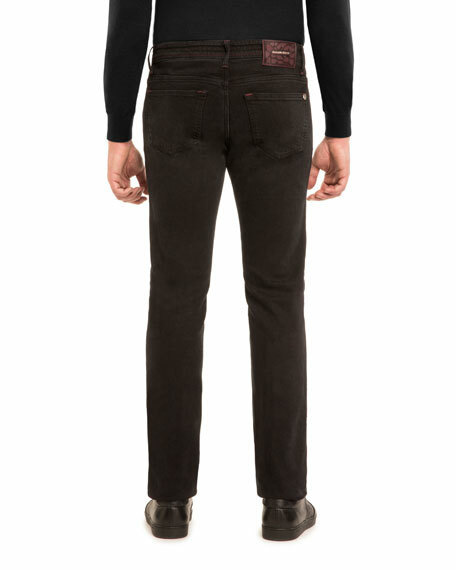 For in-store inquiries, use sku #2276573.